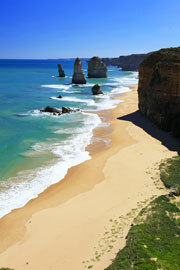 Victoria is located in the south east of Australia and has some amazing coastlines and mountainous terrains to explore. from other parts of Australia. Must do and see is the eye opening Great Ocean Road, streching from Torquay to Portland.